As the Indian Super League slowly unfolds the top 4 teams for this season, we have been greeted with plenty of surprises. 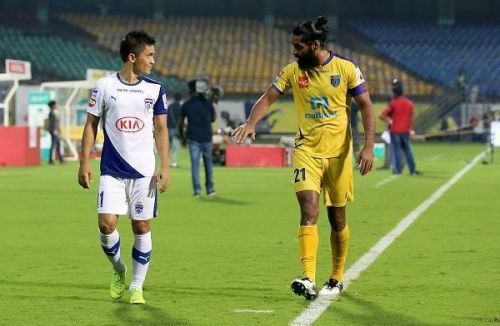 Whether it is the dismal performance by the reigning champions Chennaiyin FC or the sudden spring in the steps of NorthEast United FC, we have been offered with some amazing football on display. However, also this season, the action has not only been limited on the pitch but has also gathered whispers off the pitch. Rumours have flown like flurries with mounting speculations involving the league’s future, the team’s finances and the players’ transfers. Some of them were given a pass while others have gradually gathered weight with each passing day. Here are the top 5 rumours which have made the news in this season of the Indian Super League. 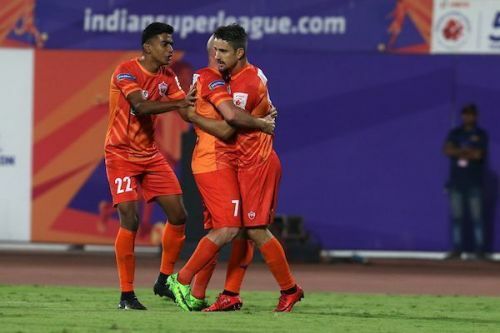 As little as their hopes are, to make it to the playoffs, Pune’s chances to take part in the next season of the league, also looks diminishing and they quite certainly look to be one of the first teams to bow out of the league because of the mounting financial burdens. With losses climbing to Rs 150 crores since 2014, things are subjected to change for FC Pune City from next season, especially after their talks of a possible merger with Mumbai City FC has failed to reach an establishment. Backed by the Wadhan group, Pune has never had a glorious performance-history nor they been backed by a strong fan-base, which just further diminishes the credibility of things turning around in the near future. As reported by a number of news outlets, there are stories coming from the camp of players’ salaries getting delayed with some of them even getting theirs towards the end of the month. There’s also been news of Pune being subjected to a takeover but nothing confirmed as yet. Even though the Pune Officials have admitted to the financial crisis they have strictly denied to any rumours regarding the failure in player payments or a possible takeover. However, they have opened the idea of looking for a strategic investor or a possibility of moving out of Pune from next season. Indian Football Transfers: Kerala's budding star to follow in Sahal Abdul Samad's footsteps?